Chairman and Founder@Ignite Cannabis Co.
After being honorably discharged from the Navy following a four-year service, Dan attended the University of Florida where he majored in both business and criminology. 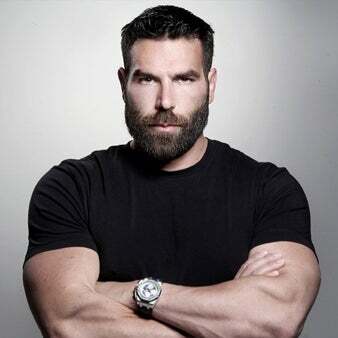 Bilzerian then went on to became one of the world’s most successful professional poker players, winning over $50 million in a single year. Despite not adhering to any social norms — and continuing to be unapologetically himself — Dan developed a flawless and trustworthy reputation within the gambling community for always doing what he said he would do, a mindset that he’s carried with him into numerous investment opportunities, business ventures, and personal pursuits — creating an empire of various businesses and investments. Today, as the company’s founder and Chairman, Bilzerian is focused on building Ignite into the most trusted and valued brand in the cannabis industry.